When Life Gives You Flowers, Put Them In Your Hair! Being a woman in this day and age requires a lot of internal strength. Women are required to know themselves, know the world and know that beauty is coveted but not required. Since Uncle Funky’s Daughter is part of the booming beauty industry, we often focus on the external entities of beauty, and work to empower women from the outside in. Embracing our natural hair is one of the things that help us exude confidence in who we really are. We’d say blogger, Kayla Janelle would agree. Being a woman with natural hair requires confidence and the ability to adapt. Kayla is a hard-working 25-year-old who is obsessed with all things hair and beauty related. She’s currently a health care provider by day and cosmetology student by night. She says her ultimate goal is to become a stylist that women with natural hair know and trust. Embracing and learning her natural hair texture was not easy, but the journey has made it well worth it. We all have our own story of how this came about, and Kayla does, too! 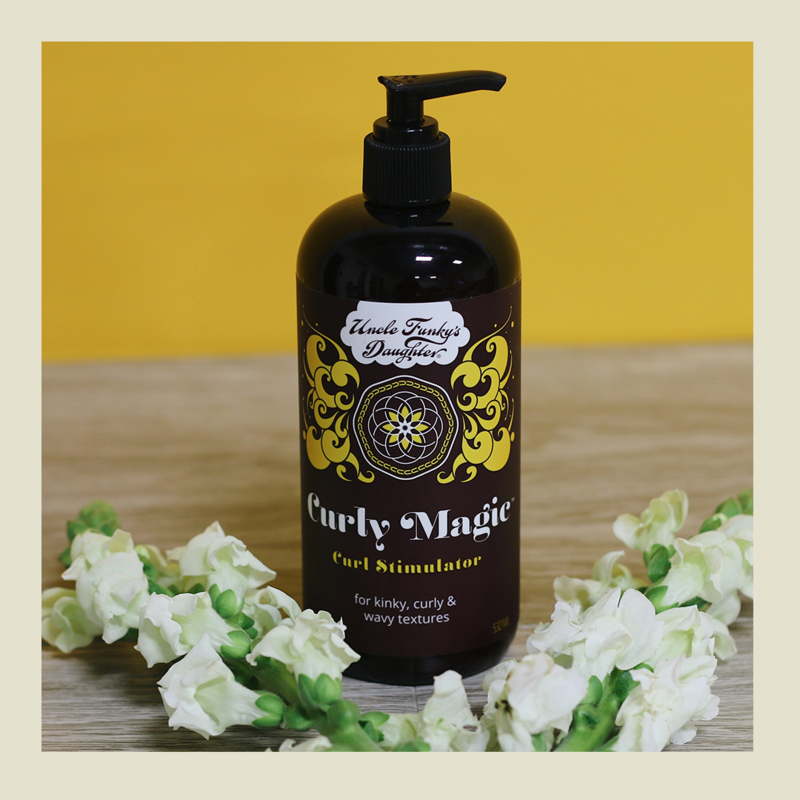 Kayla loves Uncle Funky’s Daughter’s Curly Magic Curl Stimulator for everyday styling! Subsequently, Kayla found UFD on social media and hasn’t turned back since. 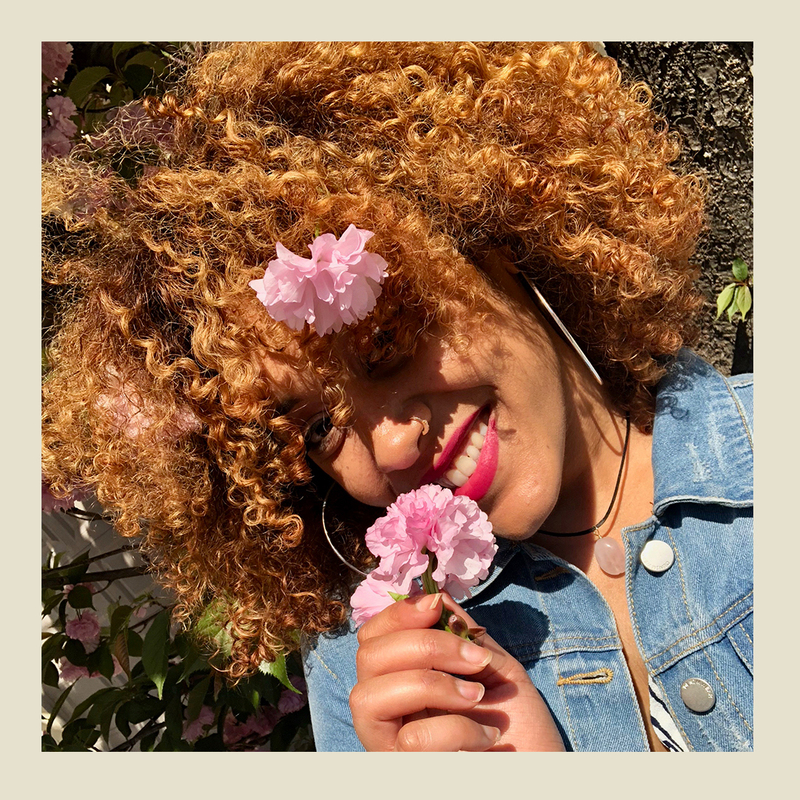 Uncle Funky’s Daughter strives to provide a product line that services curly girls everywhere! We make it so there’s a product for each and every one of you to get your curl needs. Kayla has a couple favorites of her own! We like to take the time to highlight some of our favorite Funky Junkies and found Kayla absolutely stunning! Follow her to see how she uses her #GoodFunkyStuff at @Kayla.janelle_! Next → Next post: Are You Conditioning Enough?